Outchester and Ross are working farms of 1,800 acres set in open countryside near the beautiful Northumbrian Heritage coast. 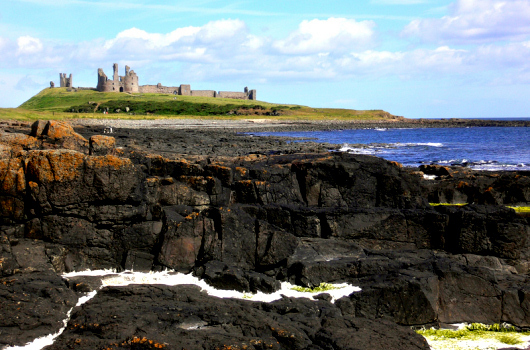 We are uniquely positioned, as a path leads from Ross across unspoilt links, consisting of 700 acres of grassy dunes, to Ross Beach, where visitors can enjoy three miles of wonderful golden sands with unrivalled views of Holy Island, the Farne Islands and Bamburgh Castle. 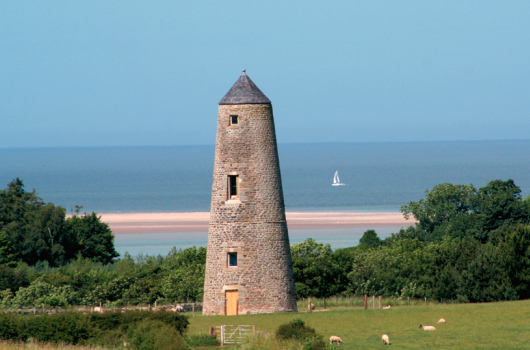 Staying at Ross allows easy access to an empty coastal wilderness rarely experienced anywhere in England. 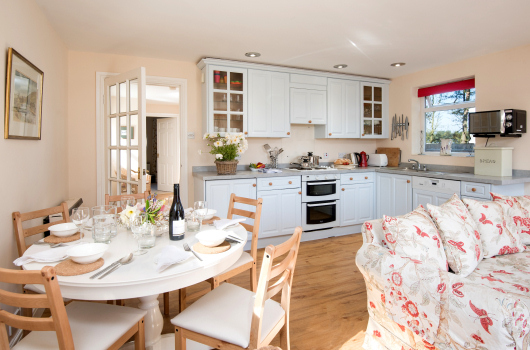 Whilst guests at Outchester often visit Ross Sands, they are also perfectly located to visit the nature reserve at Budle Bay and the stunning beaches at Bamburgh. 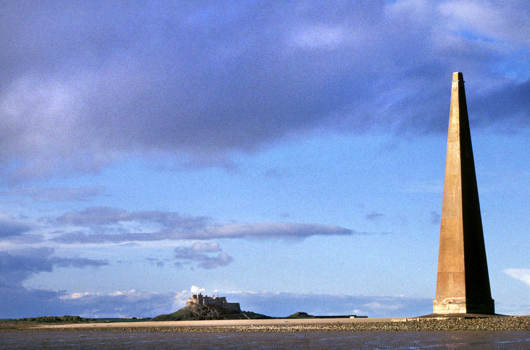 Our location between Alnwick and Berwick-upon-Tweed, near to Bamburgh and Holy Island, is ideal for a self-catering cottage holiday on Northumberland's Heritage Coast. 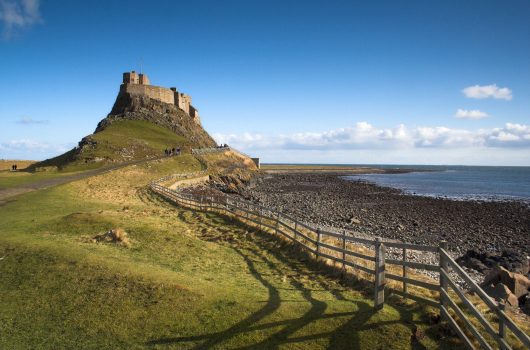 We are situated within a short drive of Alnwick Castle, Bamburgh Castle, Lindisfarne Castle, Seahouses and the Farne Islands. 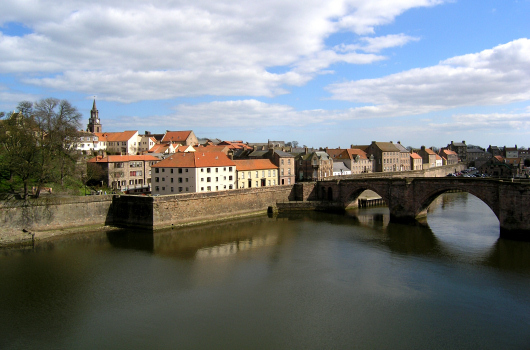 The historic Borders town of Berwick-upon-Tweed lies a short distance to the north and many of our more energetic guests enjoy walking in the Cheviot Hills. 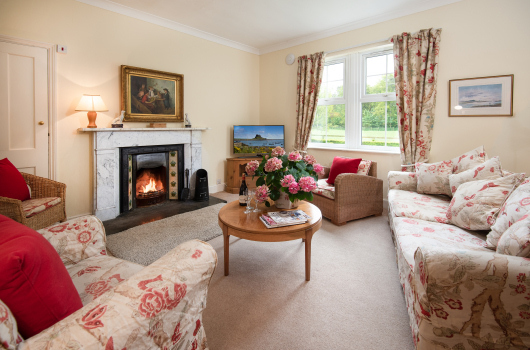 Our holiday cottages are all centrally heated, warm, comfortable and well equipped, with beds made up on arrival, Freeview television, DVD player, radio, dishwasher, microwave, deep-freeze and washer-drier. 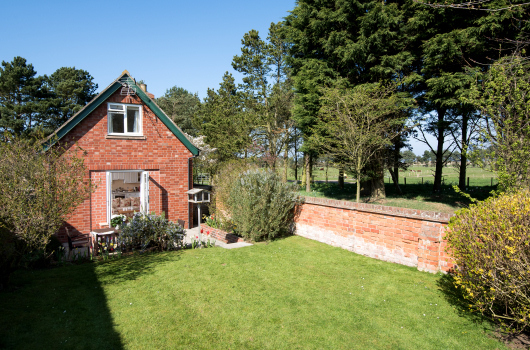 Each of the cottages has its own garden, all with great views of this wonderful location. 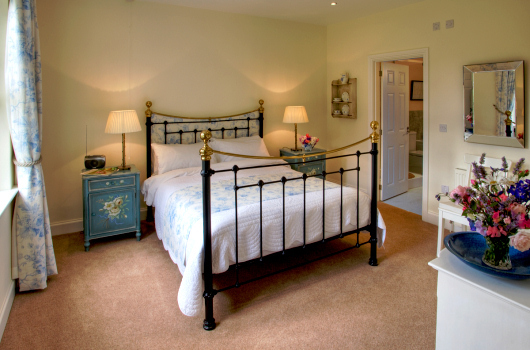 All of our holiday cottages have free Wi-Fi for laptops, and all of our double bedrooms have televisions and king-size beds. We can supply as many cots and high chairs as you require at no extra cost, and we include central heating and hot water in the rent. 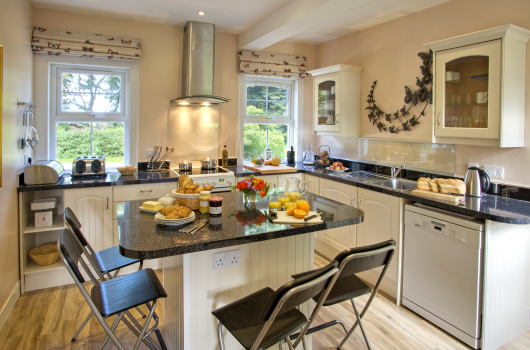 Also included in your cottage are bath and hand towels, an oven cloth (not oven gloves), tea towels, and an initial quantity of dishwasher tablets, washing-up liquid, soap, loo paper and bin bags. 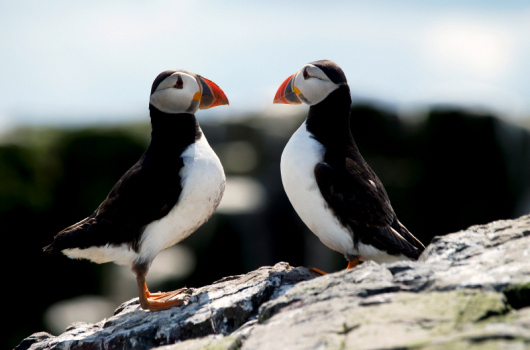 Our holiday cottages are all non-smoking. 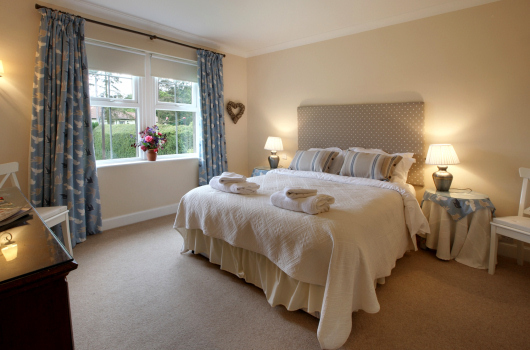 They are all pet free, apart from Hedgehope, Curlew and Wagtail Cottages, where we will accept one well-behaved dog. You can view our prices and availability on-line and these are 100% accurate at all times. You can then either book on-line or by telephone, and we can answer any of your questions by email or telephone. 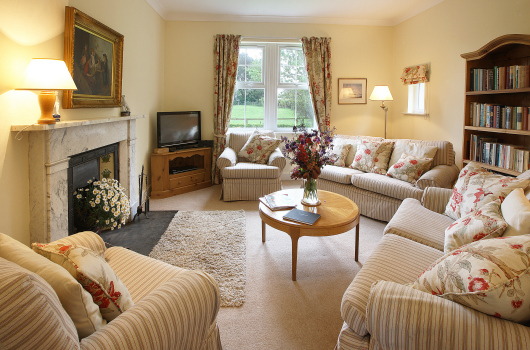 Our availability is always 100% accurate as bookings are updated automatically in real time. If the dates you want are available, you can book on-line instantly. If you prefer, bookings can also be made by telephone.